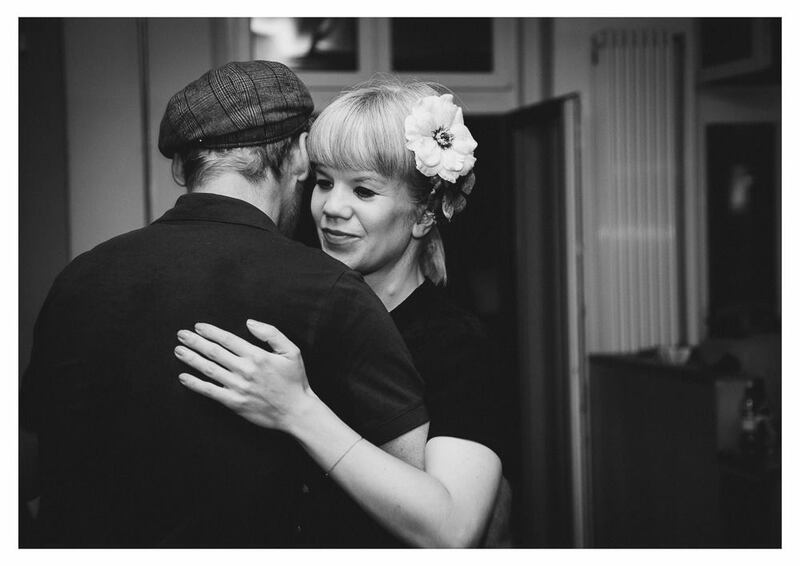 Sanna and ‘Uncle’ Adam have been dancing and teaching swing together for the past eight years. During this time, they have become well known for the joy and skill that they bring to the social dance floor. Mostly partial to Balboa J & J competitions, they have taken numerous titles individually at events such as The Snowball and Balboa Castle Camp, as well as placing in various events in Europe and the US during the past several years. They have very successfully taught the first ever Leading for Follows Track and are a pleasure to have around. 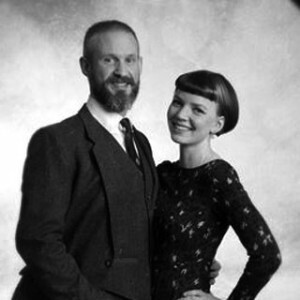 Mel and Jo are dance enthusiasts who dedicate their time to encourage swing dancing in the United Kingdom. Being familiar with lindy hop and blues, their current passion is mastering Balboa and Bal-swing – a journey of continuous learning. They started salsa dancing in Singapore and after moving to the United Kingdom in 2000 began their journey in swing dancing. After dancing lindy hop, charleston and blues for several years they then fell in love with Balboa and became dedicated to learning this dance from 2008. However, they still love and continue dancing all styles to this day. Jo has been athletic since she was a teenager and currently holds a brown belt in Xen-Do Martial Arts. Mel, who also accomplished medals in various sports, was a break-dancer and a DJ in his younger years. From this personal experience, they apply the techniques of physical motion to help them understand and master the nature of dance movement. Currently, you can find them social dancing and competing at various events across Europe and the United States. 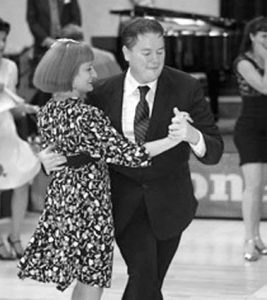 They also teach Balboa/Bal-swing and facilitate pilot sessions throughout the United Kingdom and Europe. Their “down-to-earth” and positive attitude helps to make the classes they teach not only informative but also very enjoyable. Mel still continues his love for music as a DJ and Emcee at major events across Europe and the United States. Their aspirations to be balboa ambassadors stems from their drive to continuously learn and share the passion and knowledge of dance to enthusiasts alike. As everybody knows Mickey is the superhero of the planet Balboa. He began swing dancing in Los Angeles in 1999. Dancing, teaching and competing allover the world with different partners for many years, he developed and showed true innovation and showmanship, combined with a broad knowledge of dance history and theory. 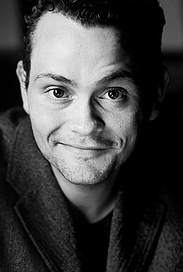 Recently he succesfully lounched a new art project, supported by dancers from all over the world: a comic book about the life of his grandfather in the times of world war II – 1 MORE HERO. Masha Krohina is the headliner of Balboa in Russia. Finalist and winner of numerous Russian and international competitions. 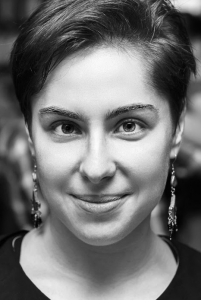 Has been teaching regular classes in Moscow since March 2007, while constantly conducting workshops all over Russia and teaching with her regular partner (Alexey Gudovich) at swing dance camps in Moscow, Minsk, Kiev, St-Petersburg. 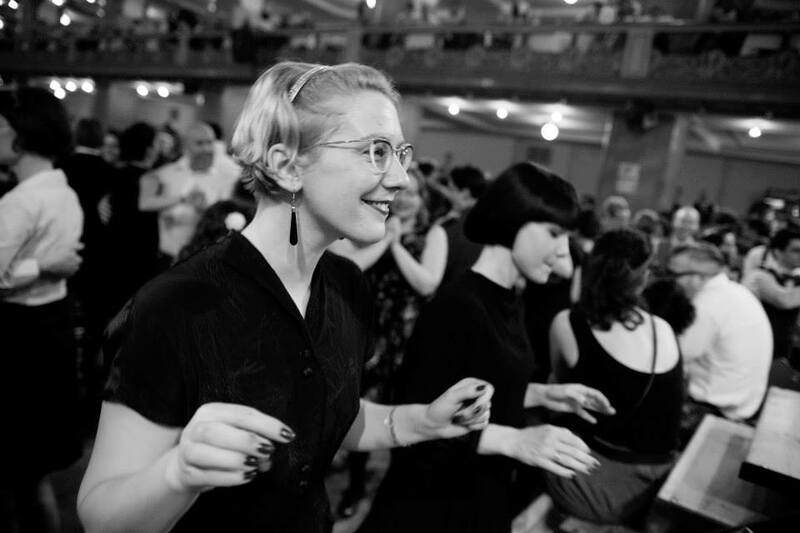 Tought classes during balboa weekends and exchanges in Switzerland, Copenhagen, Helsinki, Prague, Ghent, at Rock That Swing Festival, Paris Balboa Shag Festival and Balboa Castle Camp. Has been teaching and competing with different partners. One of America’s busiest Lindy and Balboa teachers, Valerie has a reputation for her finesse on the dance floor. She emphasizes musicality and connection regardless of the style of swing. Valerie is enthusiastic about passing on her love and passion for dance and she brings a fresh, interesting, and lighthearted attitude to both the dance floor and the classroom. Valerie teaches all over the United States, Canada and Europe and runs a dance studio in her hometown of Cleveland, OH. Jacob is famous for his fast Pure Balboa footwork and his large repertoire of unique spins and turns when he’s in the spotlight. As a teacher he enjoys using a mix of humorous (in both his and our opinion!) analogies and serious instruction to create a fun and exciting learning environment.